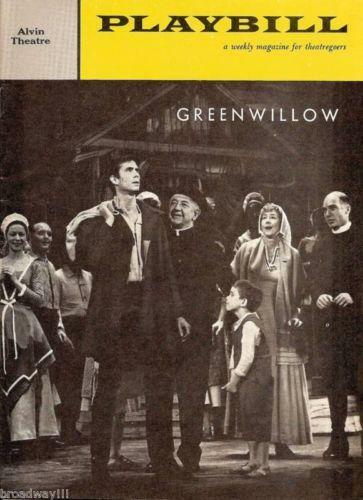 The production had scheduled Thursday, March 3, 1960, as opening night, but about two weeks before that scheduled opening, during the pre-Broadway run in Philadelphia, it was announced that the Broadway opening would be postponed for five days (to Tuesday, March 8), and the first few performances that were supposed to have been post-opening performances would instead be previews. No performance was given on March 3. It is likely that previews were always planned for March 1 and 2, which is when they started.